15% seat discount for 10 or more seats. 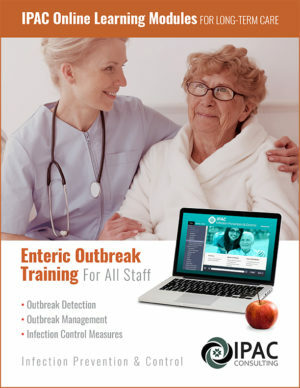 These online learning modules written specifically for dentistry staff will satisfy infection control requirements and support for infection control work-flows. CE credits are available for all dental care professionals! IPAC Consulting is a PACE-approved provider, and this course is approved by the ODAA for CE credits. 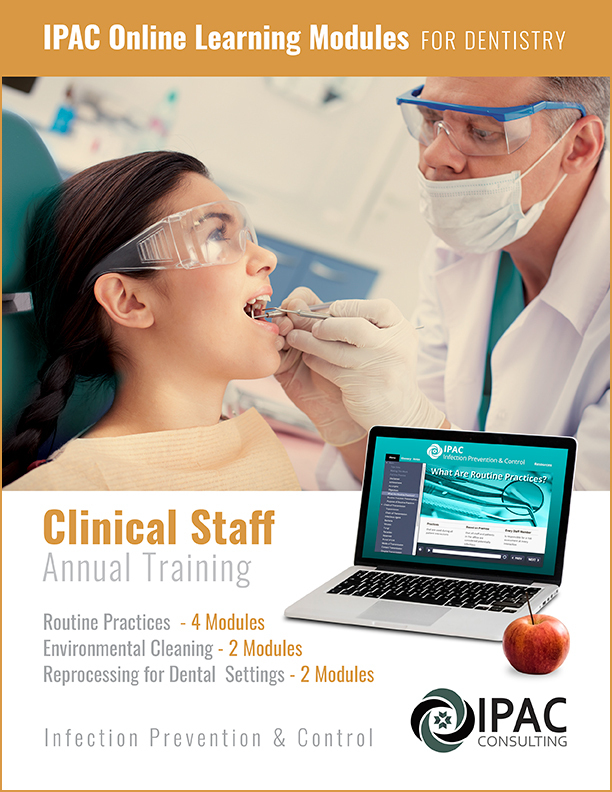 These online learning modules written specifically for dentistry staff will satisfy infection control requirements and provide education especially for the dental environment and support for infection control work-flows. 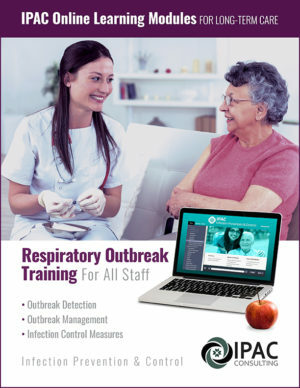 The Ministry of Health requires annual, formalized infection prevention and control (IPAC) training for all clinical staff, with an evaluation component and documentation of training received. In addition, all new hires must also have formalized, evaluated training in infection control principals. Our education modules will allow you to meet these requirements. The participant has the flexibility to complete the content at their own pace, at home or in the office. At the end of every module, an assessment quiz evaluates the participant’s learning and an 80% pass rate allows the learner to proceed to the next module. Each module runs approximately 20 minutes in length prior to starting the quiz. At the end of the course, the successful learner receives a certificate of completion as a record of annual training completion. 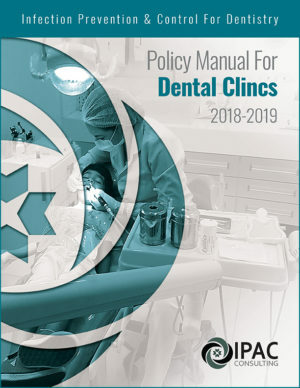 CE credits are available for all dental care providers!